Of all the hazards, fear is the worst. Success in any pursuit requires a growth mindset. The greatest golfers are curious explorers, not critical judges. Golf lessons are about discovering the ideal swing for you, given your goals, your body's strength and flexibility, and your available time. There is no one way to play golf or swing a golf club. 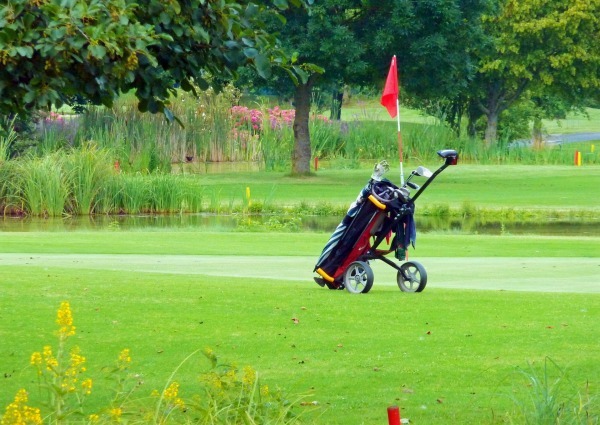 Approaching golf with a narrow mindset only serves to generate fear. Fear of swinging the wrong way. Fear of looking foolish. Fear of never getting it. Fear is counterproductive to learning as it puts your body in a physical, mental, and emotional state rich with interference. Golf lessons are about increasing your awareness of your current swing/game and empowering you to make the necessary adjustments to meet your desired goals. All of my golf instruction is given at Tallwood Country Club, a championship 18-hole golf course with an exceptional practice facility. 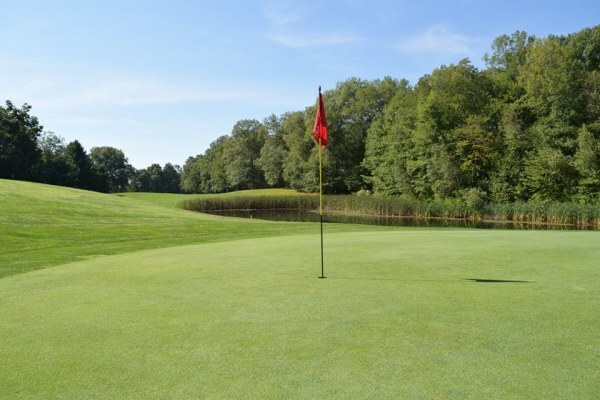 Enjoy two large putting greens, a chipping and pitching area with a target green surrounded by three practice bunkers, and a large driving range. On course lessons are available, but must be scheduled directly with me to assure coures availability. For your convenience, you can schedule a private lessons online or you can call me directly at 860-334-2080. Note: Lesson Packages can be used in 30 and/or 60 minute increments to serve you best. If your schedule won’t allow you to commit to several weeks or days of group instruction, consider my Adult One Day Clinics. 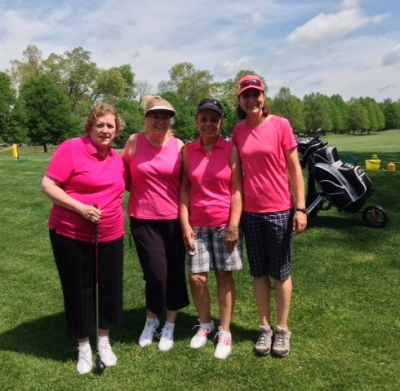 These programs are designed for both male and female golfers who enjoy the social and economical benefits of small group instruction. Clinics are limited to 6-7 golfers to insure adequate individual attention. The cost is $60. Completed application and payment are required to reserve your space. Thank you! LPGA 101 is a 3-week series designed to introduce someone to golf in a relaxed and social environment. Instruction includes: full swing, putting, chipping, pitching, golf rules, and etiquette. The ultimate goal of LPGA 101 for all participants to graduate with the confidence to play on the golf course. Both men and women are welcome. All participants receive a notebook summarizing the content of the lesson series. Clubs are available for students without equipment at no additional charge. Each clinic is limited to 7 golfers to allow for adequate individual attention. The cost is $125. New to golf? Afraid of embarrassing yourself on the golf course? Or maybe you are looking to join a group of newer golfers. Tallwood's Beginner League is for you! Simply preregister for the dates listed below. We will meet on the large putting green in front of the clubhouse at 6:00. Everyone will be assigned a group and given a golf cart. Never driven a golf cart before? No worries...FREE driver's ed available! All groups will play for approximately one hour as I roam from group to group teaching etiquette, pace of play, and course management. At 7:15 all groups will return to the club house for a light dinner. 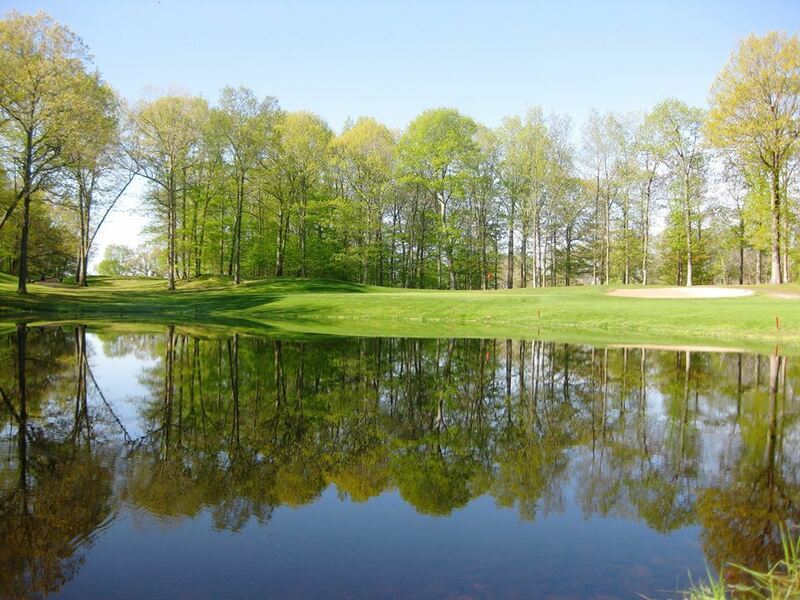 Total cost per week is $30 (includes: greens fee, cart fee, instructor fee, and dinner). 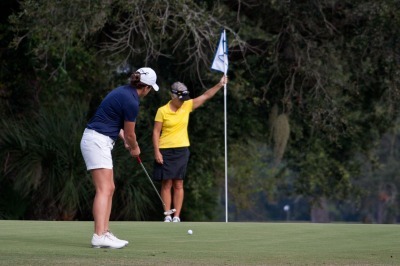 Join other women and discover strategies to play your best golf and have fun in the process. Instruction includes both full swing and short game on the driving range as well as mental skills and course management on the golf course.